Anyone who has experienced capping or lamination during tablet production knows the frustration that comes from trying to diagnose the issue. In this article, we discuss a possible cause and several solutions. J-hooks are the distinctive wear patterns on punch tips that are a cause of such tablet defects as capping and lamination. 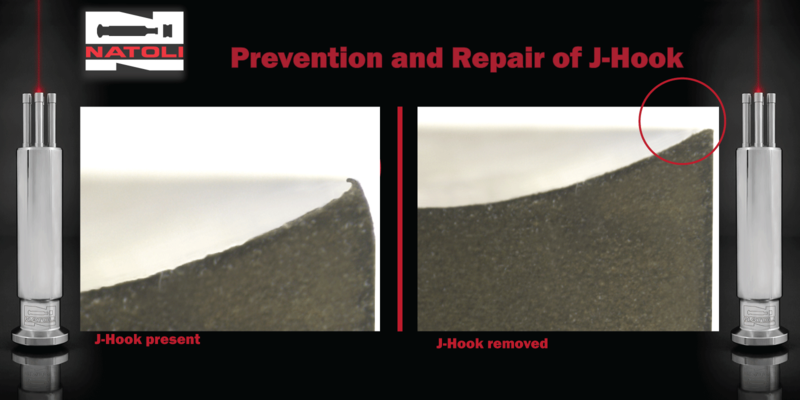 If detected early, a J-hook can be easily and quickly repaired, thereby eliminating the need to purchase replacement tools. Increase the life of their tools as much as 80 percent, thereby protecting the company’s considerable investment in the purchase of these instruments. Eliminate need for press downtime to repair or replace punches with J-hooks. 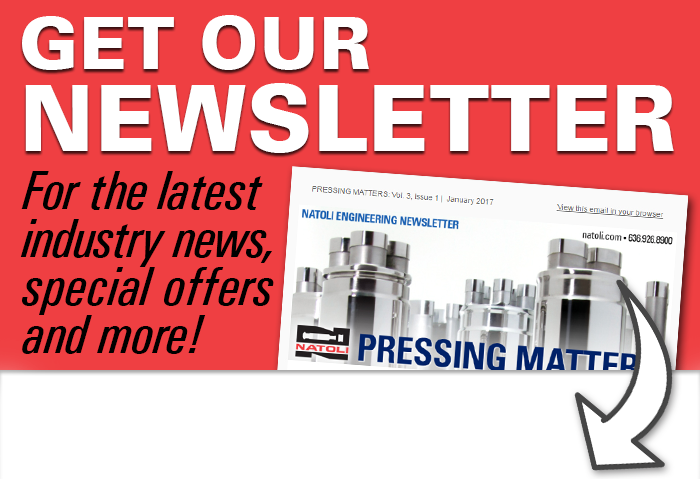 Reduce tooling and operating costs. Minimize the manufacture of defective tablets and thereby boost productivity. 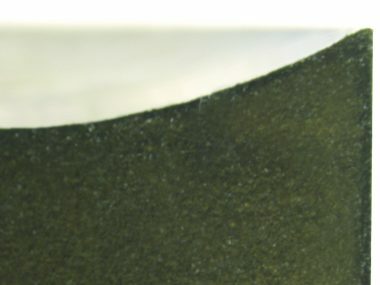 A manufacturer whose Standard Operating Procedures (SOPs) require routine cleaning, inspection, repair, lubrication, as well as careful handling and storage of punches will discover that these maintenance practices are an inexpensive way to ensure the consistent production of high quality tablets and thus improve the company’s bottom-line. Over time punches and other compression tools lose their luster and develop nicks, scratches, and/or J-hooks. Wear from abrasive products and even the smallest contact between the upper punch tip and the die during entry can create J-hook on punches. susceptible to the formation of J-hook. However, J-hooks can form on both the upper and lower tips if the conditions are right. Inspection of upper and lower punch tips is essential. Like all manufacturing tools, compression tools should be inspected on a defined schedule. Visual inspection fordeteriorated outer tip edge and/or J-hook is important. 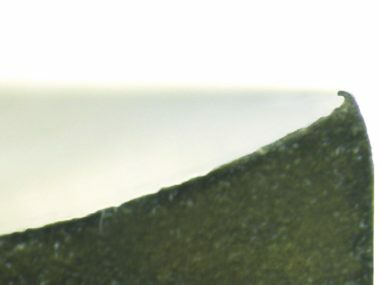 An inspector can simply drag their fingernail from the inside of the cup out to the outer edge and if a J-hook is present, his or her nail will catch on the hook. If the J-hook is light, it can be removed by polishing. In addition, polishing restores the cup’s mirror luster. A factory-trained staff member should be given the responsibility of repairing and refurbishing punches with J-hooks. Natoli recommends the large unsewn cotton buff wheel, rather than the drag finisher, as the best method to polish punches. Using a drag finisher will not effectively or efficiently restore land to the punch, nor will it help the tool perform as new. And as it doesn’t restore land, it will not correct issues such as capping and laminating.